The move may curb excessive speculation in a market where derivatives trading is about 30-times that of the cash market. The market regulator will make physical settlement of all equity derivatives contracts mandatory this year in a bid to reduce volatility and reinvigorate the process of borrowing and lending of stocks. 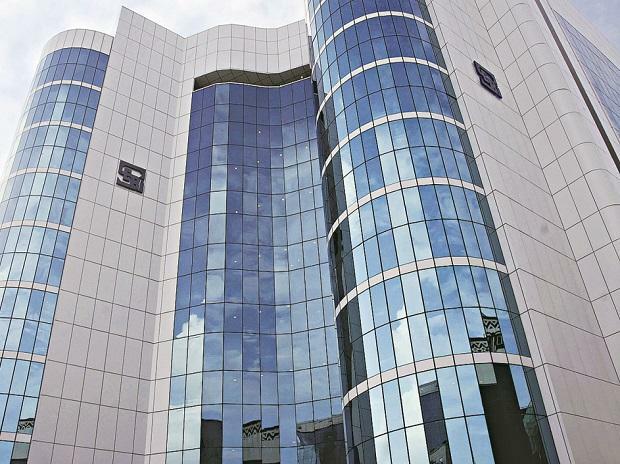 The Securities and Exchange Board of India (Sebi) had announced its plan to mandate physical settlement in April last year, without giving the timeline. The market regulator said in a statement Monday that the change in rules will be staggered from April to October depending on the market capitalisation of the company. The move may curb excessive speculation in a market where derivatives trading is about 30-times that of the cash market, while adding to short-term volatility around the expiration of contracts, on the last Thursday of every month. The contracts are currently settled in cash, where the seller doesn’t need to deliver the underlying shares. The volume in the equity derivatives market to the cash segment has increased from 2.9 times in 2009. The ratio is second only to South Korea, Sebi said in a report in 2017. Investors can use the so-called securities lending and borrowing program on major Indian bourses—BSE Ltd. and the National Stock Exchange of India Ltd.—to offer idle shares through clearing houses and earn returns. On the other side, short sellers use this process to borrow stocks. The change in settlement isn’t likely to affect rollover trades, where equity contracts nearing expiry for the month are carried forward to the next month. Traders rolled over an average 71 percent of their futures linked to the NSE Nifty 50 Index -- one of the most traded contracts in the country -- in the past six months, according to data compiled by Bloomberg.